Being a business owner, you have to face it; traditional advertising sometimes has its flaws. These usually include the following aspects. It can be difficult to track your campaign’s effectiveness. So, what is the ideal alternative then? If you want to minimise the cost of our marketing campaign, you can combine conventional means (print and media ads) with online marketing. When you do, you can reap the following benefits. You can sell and promote your offers 24/7. You can direct your strategies at a specific group. You can easily track your campaign’s success using the right tools. You can provide thorough details about your business. You can keep the expenses down since most Web services are typically cost-effective. Look into the words and phrases that other e-commerce site owners (within your own niche) are using. Do not forget the terms that your website has already ranked for while creating another keyword list. 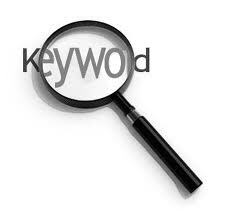 Comprehend the search volumes provided by Google Keyword Tool. Start your title with relevant keywords and end it with your brand. The best length is below 70 characters to make the entire title visible in search engine result pages (SERPs). Create a 150-character description tag (a summary of the content) with keywords and call to action. While linking to authoritative and trusted resources (usually with .net or .org) makes your website look impressive, you have to control it to avoid your webpages from looking like spam. 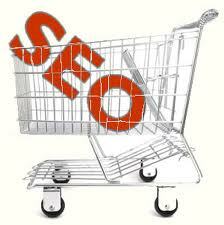 Doing this allows you to understand and keep track of your SEO and marketing campaign. You can also install E-Commerce Tracking to monitor purchase transactions. As you can see, these are only six tips. 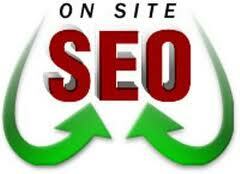 Generally, SEO consists of several methods and tools, which you can learn more by exploring and studying. About the Author:Emma Tomlinson is the Head of Retail at Smart Traffic, a leading search agency delivering small business SEO services.